When you hear the word 'respire,' you probably think of breathing. When you breathe, you are taking in oxygen with each inhale and releasing carbon dioxide with each exhale. 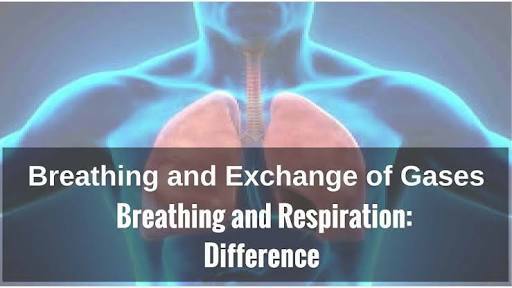 This gas exchange is important for respiration, but while breathing is a physical process, respiration can be thought of as more of a chemical process. All organisms, from a single bacterial cell to a coral reef colony to a blue whale, undergo respiration. Food molecules absorbed after digestion are taken in, broken down, and the energy freed in the process is used to power the organism's movements and physiological functioning. 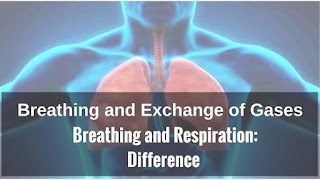 Respiration is the biochemical process in which the cells of an organism obtain energy by combining oxygen and glucose, resulting in the release of carbon dioxide, water, and ATP (the currency of energy in cells).